#4 This black peplum dress was up for grabs, but it got sold out already. 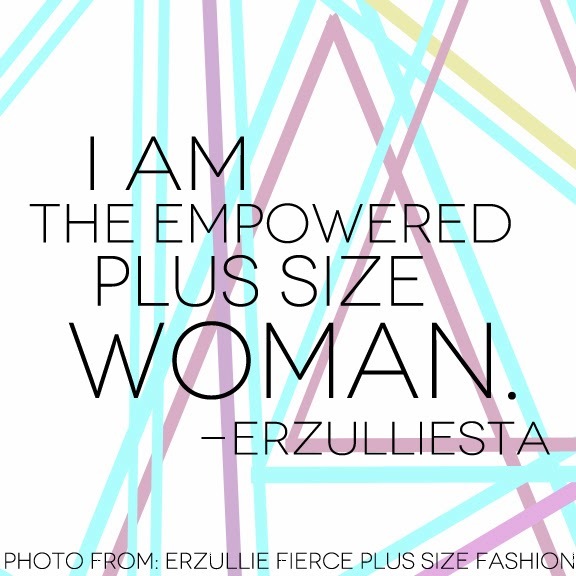 #7 Erzullie Icon and Plus Size Model, Loren Monares, shares her thoughts about the importance of plus size models’ visibility in the fashion industry. 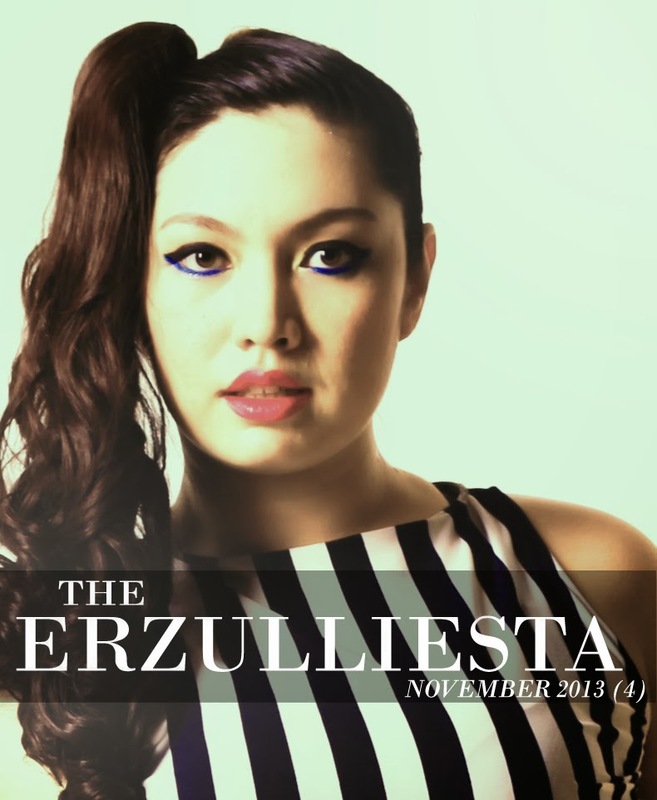 You can also check out her fierceness in this Holiday 2013 campaign, as well as Erzullie Icon and Plus Size Model, Kat Lopez for the New Breed/Breath campaign! 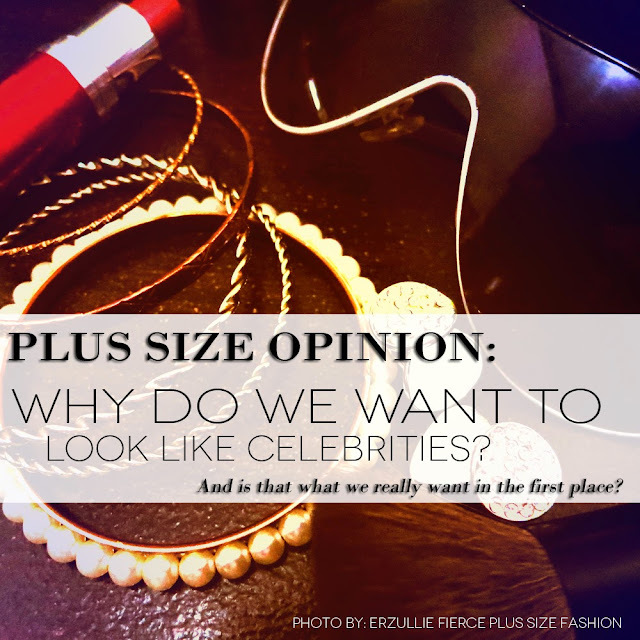 PLUS SIZE OPINION: WHY DO WE WANT TO LOOK LIKE CELEBRITIES? I thought that this generation’s mantra is about individualism. Why do we still want to copy what celebrities look like? There are a lot of articles out there about how to copy celebrity styles and people undergoing surgery just to look like them. 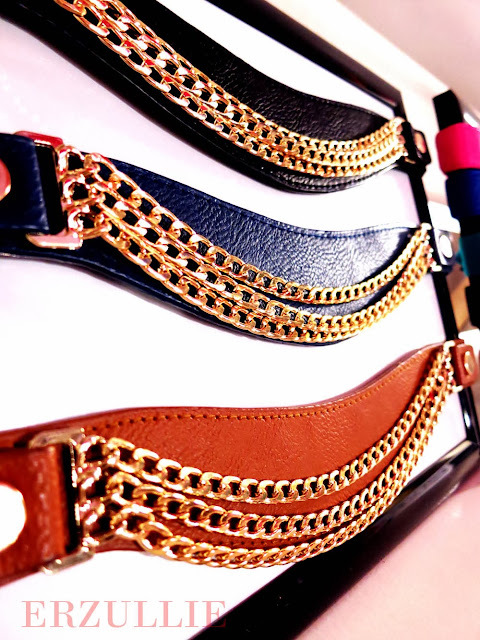 Although I got nothing against that (to each their own, I always say), it just got me to thinking how ironic it is that we are all shouting about standing out and looking different, yet we crave other people’s style like it was god-touched. To myself, I was thinking --- am I missing something here? But before I go on further, I reflected if I am also doing the same. I guess my obsession with celebrities would be more of their lives (I know it’s bad, but that’s me). 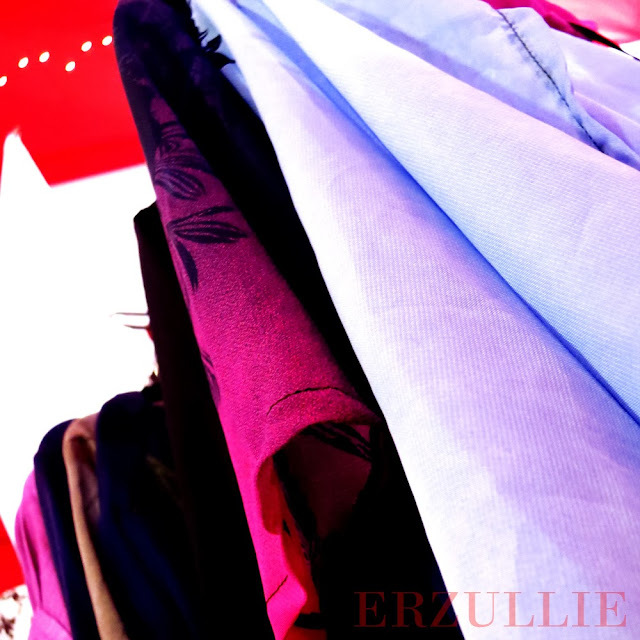 With regards to style, to be honest, I would rather go to fashion websites with actual journalism. With that out of the way, why then are some people want to look like celebrities? 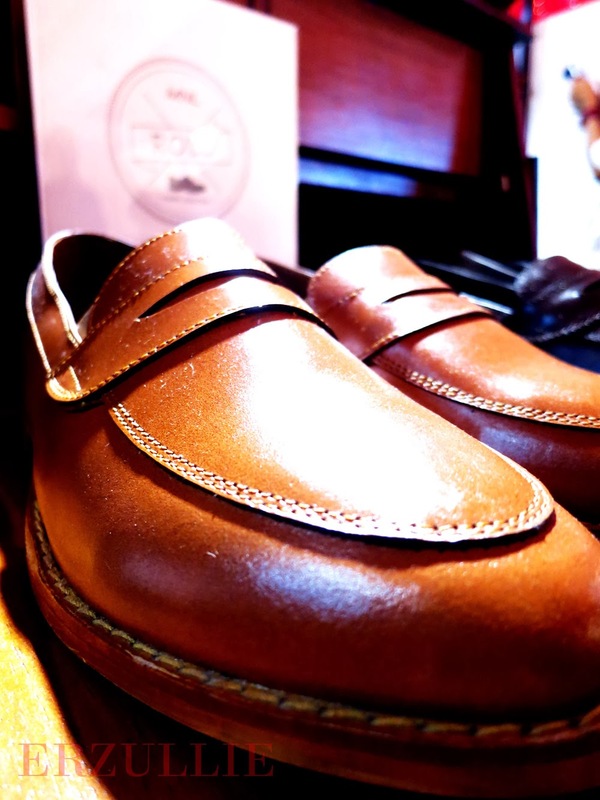 You see a celebrity perfectly dressed and it turns heads, which means that it’s worthy of other people’s time. In a world where hyper connection is present, but attention is sparse, that kind of power is definitely desirable. 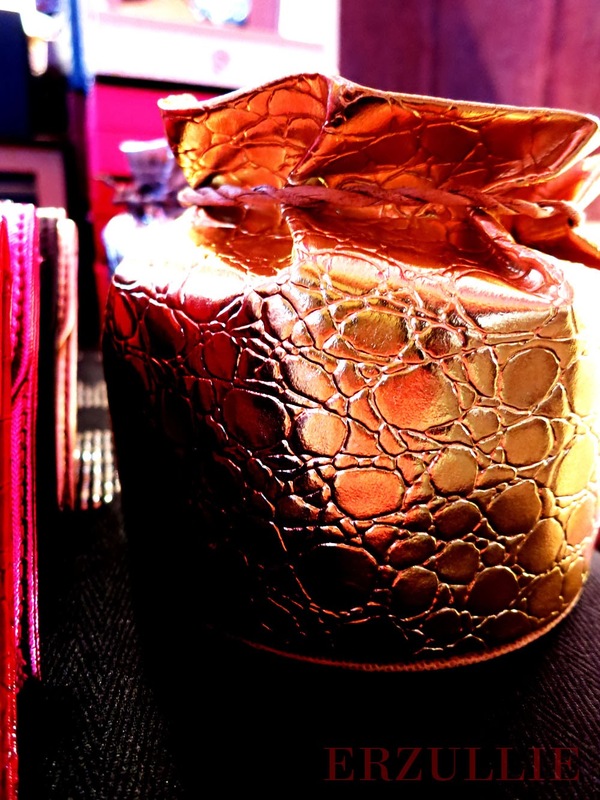 But above all, I think that this is what people want to feel --- they are worth someone’s time. And the secret to that is what celebrities are subtly projecting --- the best version of their self. So should you copy a celebrity, go deeper than the “cover” and grab the wisdom instead --- be the best version of yourself all the time, like you are about to work the red carpet. 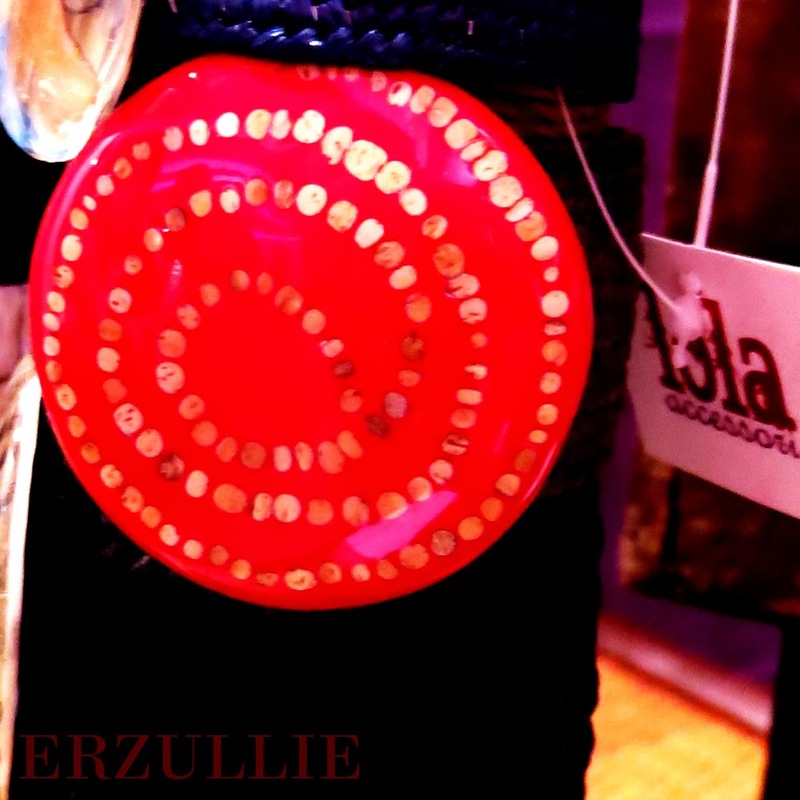 The saying is true: “the world is your runway” and the spotlight is on you. 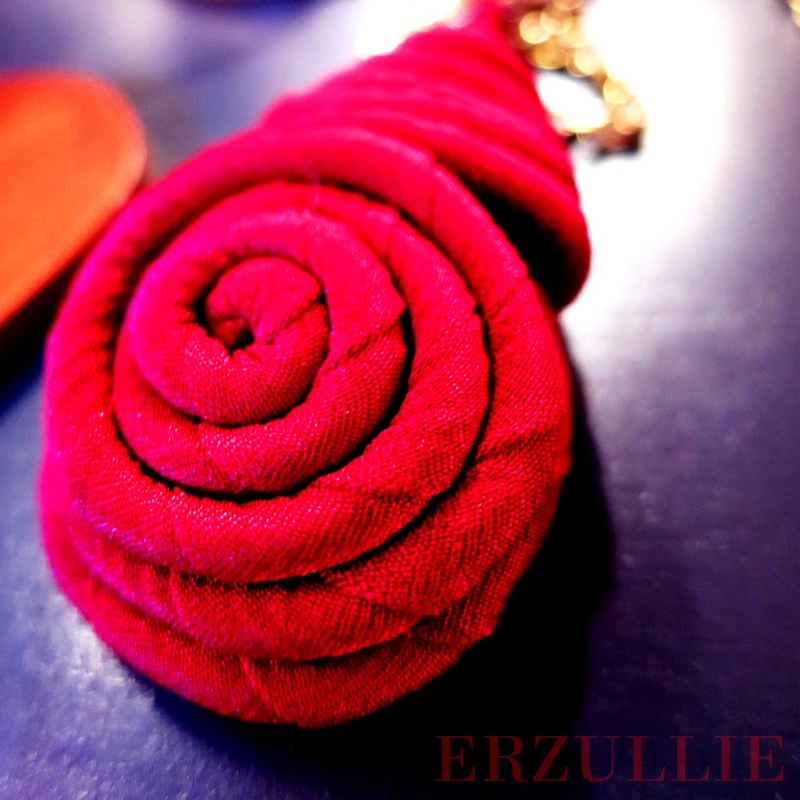 Simply because you, Erzulliestas, are the epitome of it. 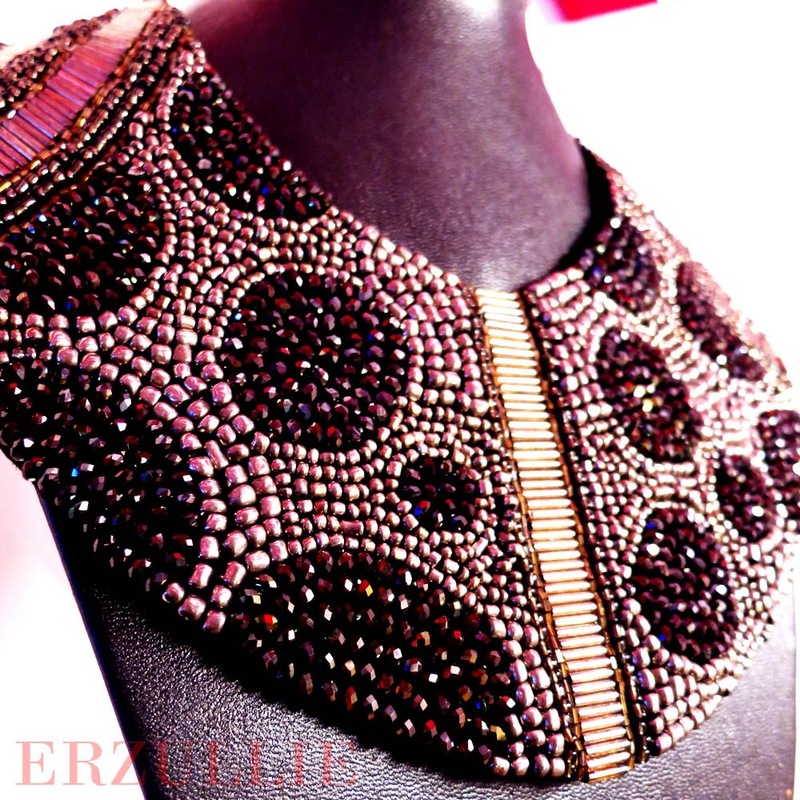 Your sheer will, power, poise and grace is enough to fill a whole room and even overwhelm any obstacle. We know that it’s long overdue but well, better late than never, as Erzulliesta Abi of Belated Bloomer blog, would always say! 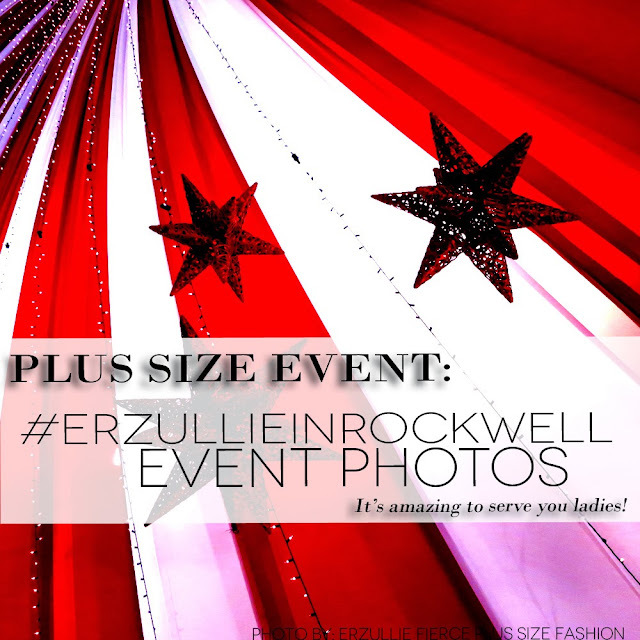 Here are the photos of the #ErzullieInRockwell event. 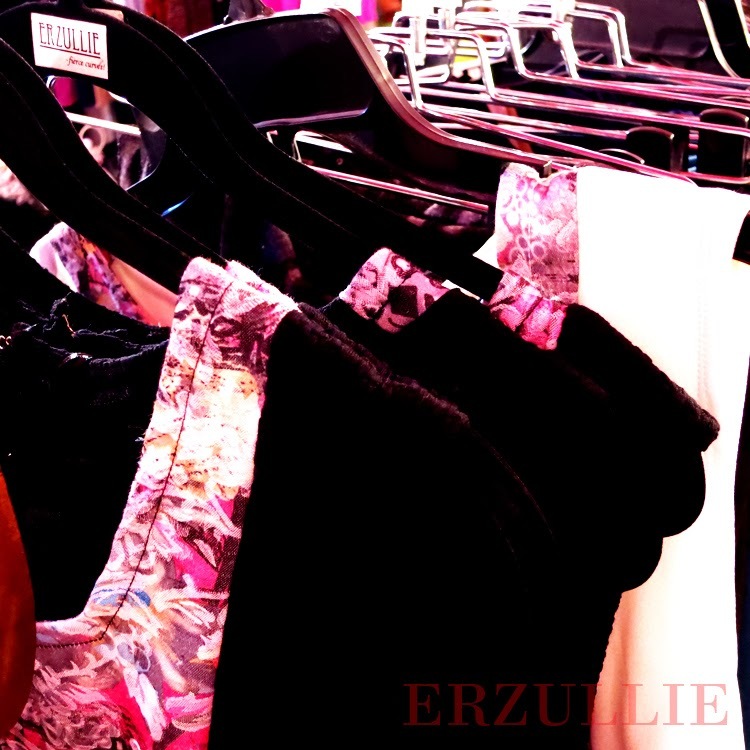 Again, we would like to thank all of the Erzulliestas that went there and shopped like a boss! You ladies are amazing! As you can also see, we have found other brands that were in the event. 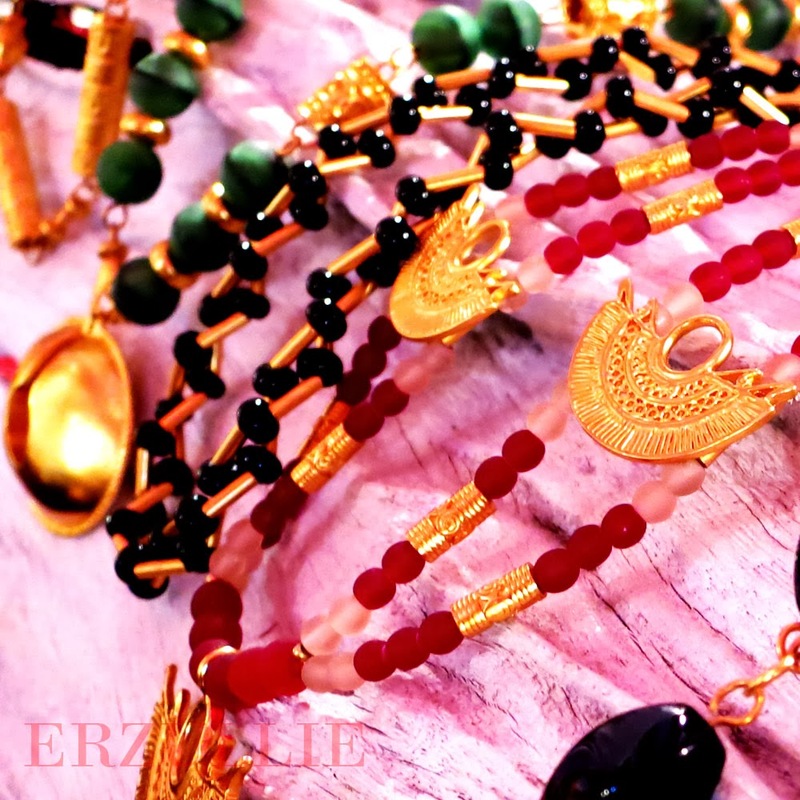 From the first photo to the last, here are the brands: Erzullie, Charlie, Lola, Maxara & Sofia, Laia, Rolu, Abby Jocson, La Joyas and Piesa. 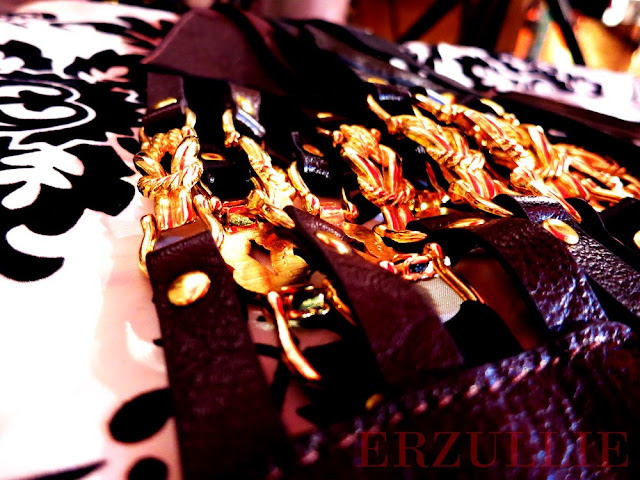 ERZULLIE DESIGNER, BERNA CUEVAS, READY TO SERVE! Google their names, ladies! I think you'll love 'em! 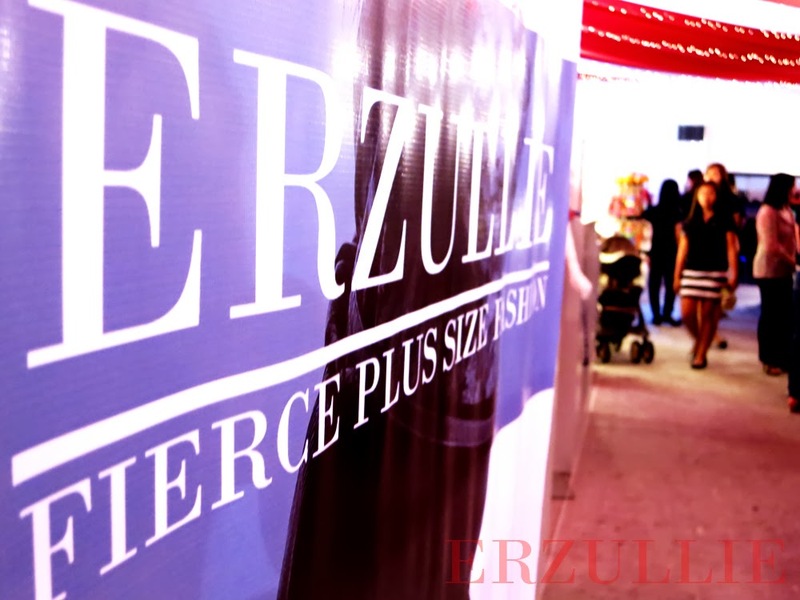 Well the last public bazaar of our 2013 year is over and we would like to thank all of the Erzulliestas that went to the bazaar and shopped like a boss at the #ErzullieGlobalPinoy event! You ladies are amazing and we love you! More power and fierceness for you!